TAO Point - Tax & Accounts Outsourcing: Latest Tax scam - beware of con artists! 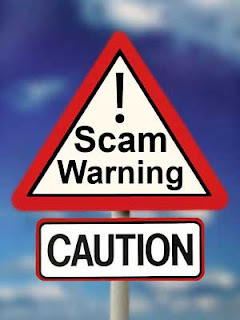 The Internal Revenue Service today warned senior citizens and other taxpayers to beware of an emerging scheme tempting them to file tax returns claiming fraudulent refunds. This refund scheme features many of the warning signs IRS cautions taxpayers to watch for when choosing a tax preparer. For advice on choosing a competent tax professional, see our earlier article Choose the right tax preparer!.